Leightons Alton has been a part of the Leightons family for over 84 years, opening in 1934, just six years after the first branch in Southampton opened. Situated on Alton’s busy high street, they have gained many loyal customers over the years and continue to welcome new faces into the branch as well. Alton is an historic market town, thriving with community spirit throughout, with the team participating in many local events. 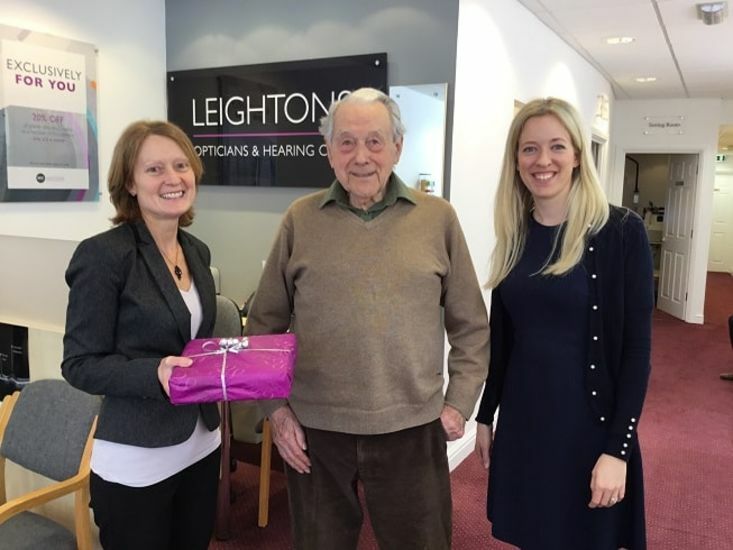 Leightons Opticians and Hearing Care celebrated 90 years in business this February, after opening up shop in Southampton, in 1928. Leightons has been a family-run business through three generations, from founder Henry Oscar Leighton to our current CEO, Ryan Leighton. The team in Leightons Alton is what makes the branch so special to their customers. We wanted to recognise our customers who are also turning 90 in 2018 and give them the VIP treatment to help celebrate their birthday. Branch Manager - Angelica Keel jumped at the opportunity to celebrate Mr Lewis’ birthday. He turned 90 on 17th February 2018 – only a few days before our birthday! The team at Alton surprised Mr Lewis with some chocolates and a card, and of course a photo to capture the memory. It’s lovely to recognise our loyal customers, especially those that have been with us for almost as long as we’ve been in business! Angelica said, “Mr Lewis looks great for his years and is very sprightly – he put’s it down to eating a healthy diet, gardening and possibly having a younger wife!” Some great tips there from Mr Lewis! A big Happy 90th Birthday to Mr Lewis, we look forward to seeing you in branch again soon. 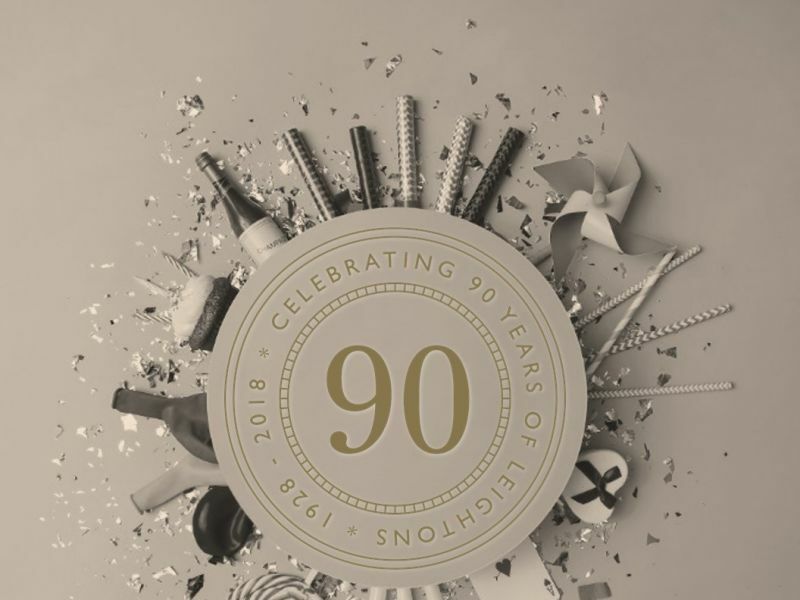 We can’t wait to celebrate more 90th birthdays throughout the year and to see what the next 90 years hold for Leightons Alton.